Episode 325 - Do you know what it’s like to play in the NBA? 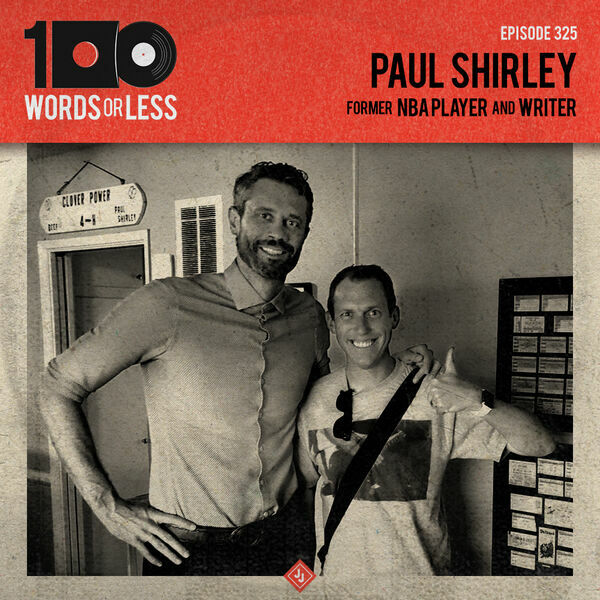 My guest this week Paul Shirley does. He’s a professional writer and podcaster these days but is also, a huge music fan! I sat down with him at his apartment to discuss music as therapy/comfort, what you process when you are going through an identity crisis and annoying trends in music.